Not super busy.Food was very good and prices were good. Service was great. Good for 2 or 20 . We liked them. 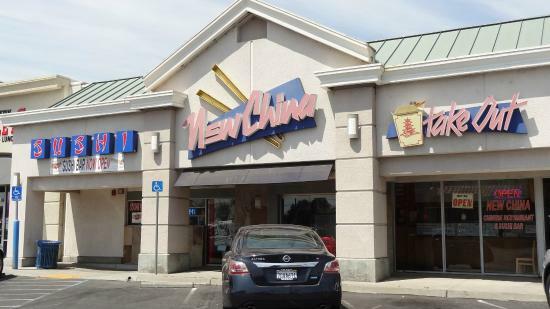 I've always had excellent food and service here, I have been a customer since they opened in Manteca and also at their other restaurant in Ripon. Décor and ambiance is great. 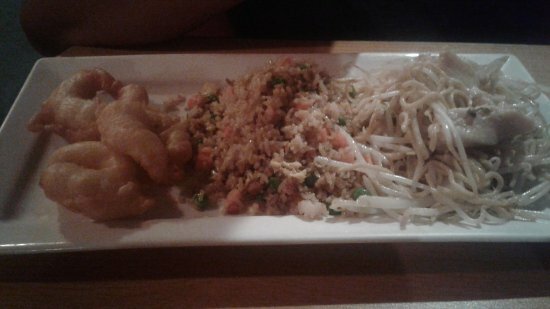 Great chinese food you get so much and it is soooooo good. You will enjoy the left overs. They also make exellent sushi and they have "take out". Worth numerous trips. We live in Manteca and it is our favorite place ! Get quick answers from New China Restaurant staff and past visitors.